Selling or buying a home is a complicated process. However, it is easier if you have a highly trained certified inspector by your side. 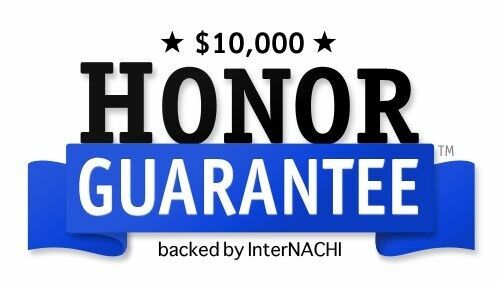 Gary Youness - owner of House to Home Complete Structure Inspections LLC, is certified through InterNACHI (International society of certified home inspectors) & offers thorough pre-sale real estate examinations in the Lapeer, Michigan and Tri-County area including Orion Township, MI. His goal is to help you make the right investment and close with confidence. If you need a home inspector near Lapeer, MI for your house inspection-call House to House to Home Complete Structure Inspections LLC. Is Your Lapeer, Orion Township, MI or Southeast Michigan home Safe? 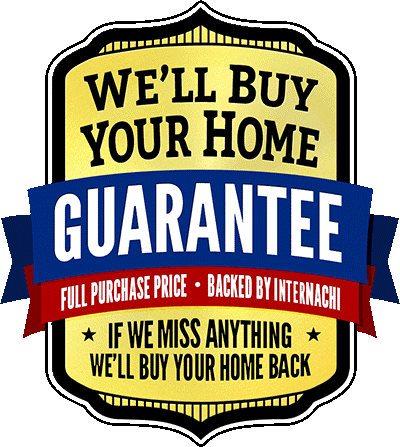 House to Home wants you - the buyer or seller - to have peace of mind you need to close with confidence. A certified home inspection will give you the run down on the following areas. Foundation, structure, electrical, Heating and AC systems, Plumbing, Attic, Insulation, Roof & Roofing Systems, Complete Exterior, Garage and out buildings, Basement, Crawl Space, Laundry room, Kitchen, Bathrooms, Bedrooms, Living spaces, Windows, Wood Stoves, & Fireplaces. And we offer many more specialized services as well. Our reports begin with a rating, system which immediately identifies Marginal, Safety & Defective items and issues, & include photos, comprehensive explanations and recommendations for improving your home. House to Home Complete Structure Inspections LLC is up-to-date with the most current building standards for Lapeer, MI and surrounding Tri-County areas including Orion Township, MI. 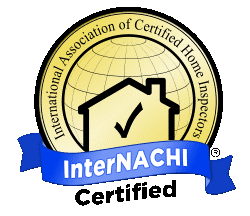 Gary Youness is a certified InterNachi professional inspector who follows the International Society of Certified Home Inspectors (InterNACHI) as well as the American Society of Home Inspectors (ASHI) Code of Ethics to ensure a reliable home inspection every time. You can trust Mr. Youness to thoroughly complete your home inspection and provide you with a detailed report. Schedule your home inspection today with House to Home Complete Structure Inspections LLC in Lapeer, MI and surrounding areas including Orion Township, MI. We do cover your area! Copyright © 2019 House to Home Complete Structure Inspections LLC, all rights reserved.